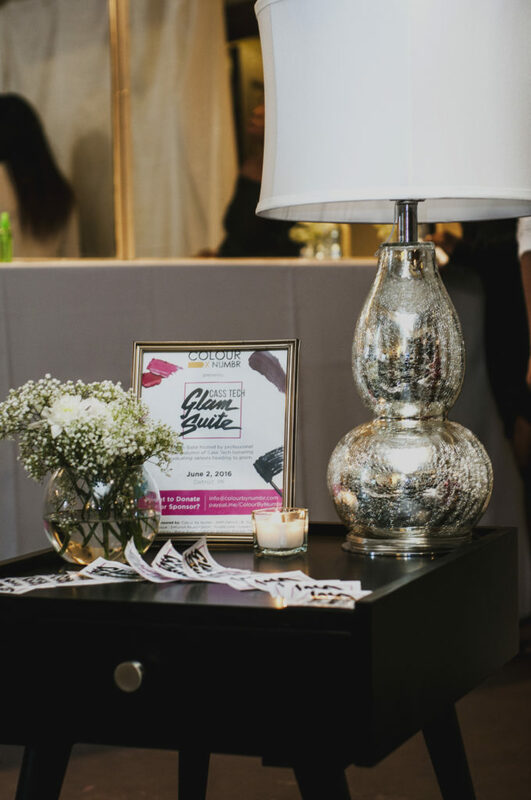 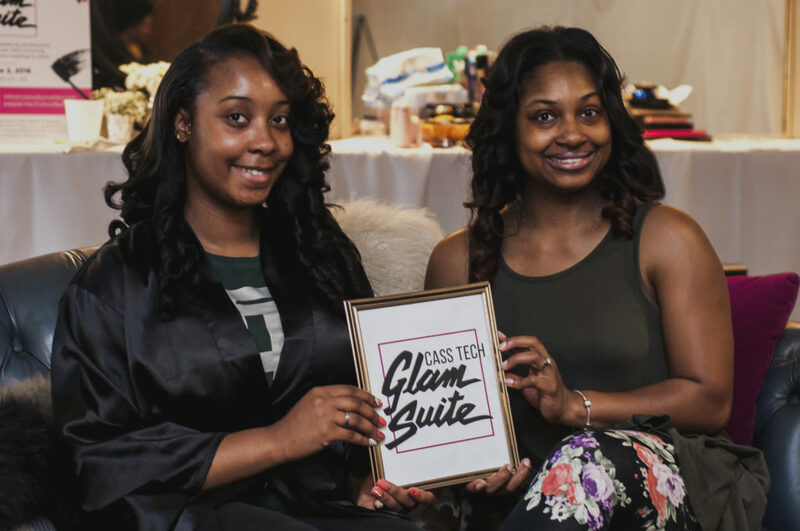 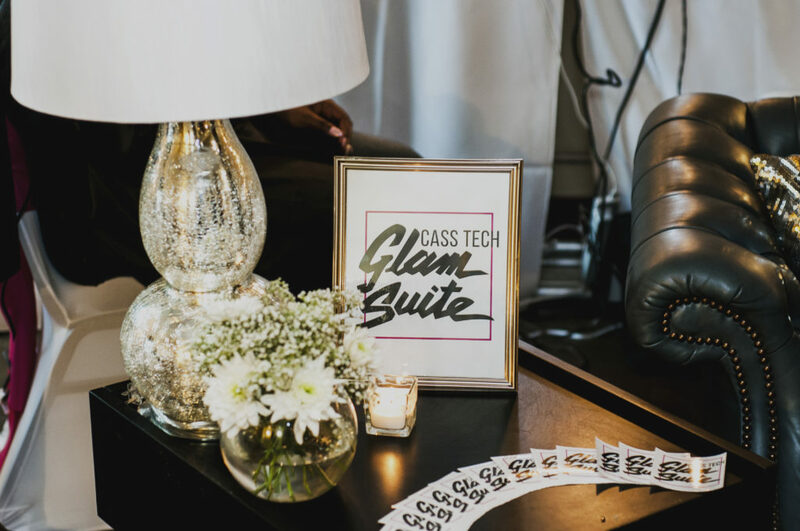 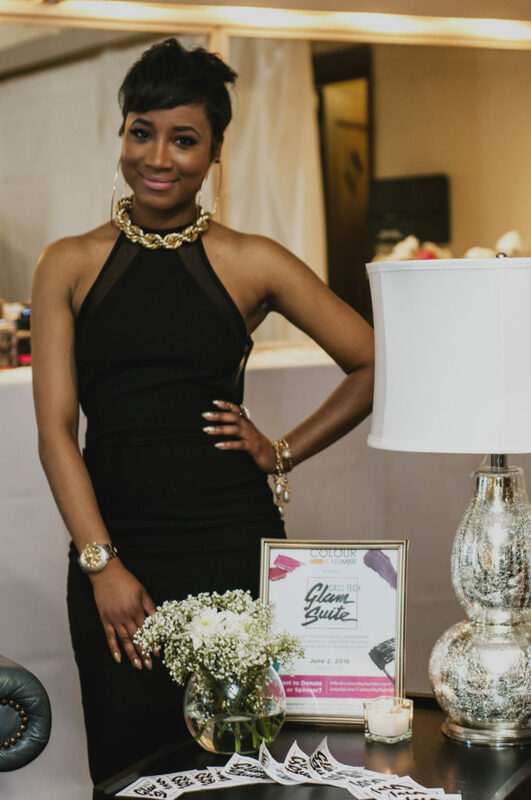 With a mission to provide impeccable beauty and fashion services to Cass Tech students from Cass Tech alumni, the first annual Cass Tech Glam Suite was a complete success! 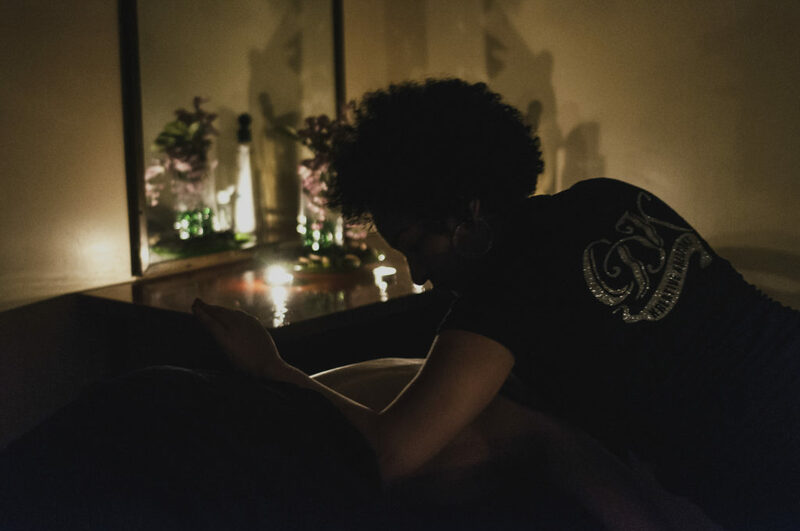 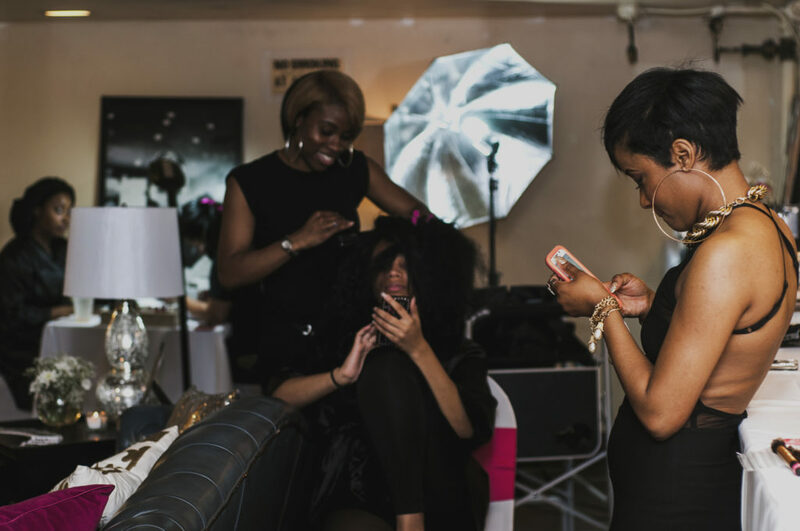 The suite which started off as a small idea conceptualized by me grew into a truly beautiful experience. 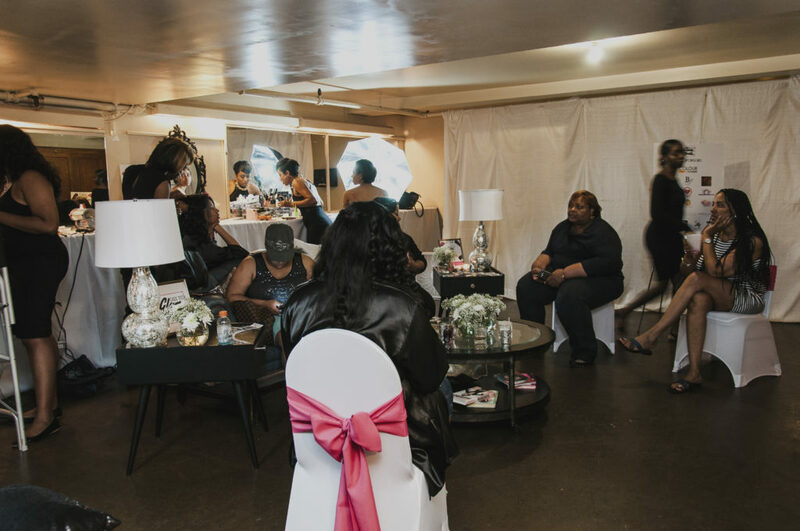 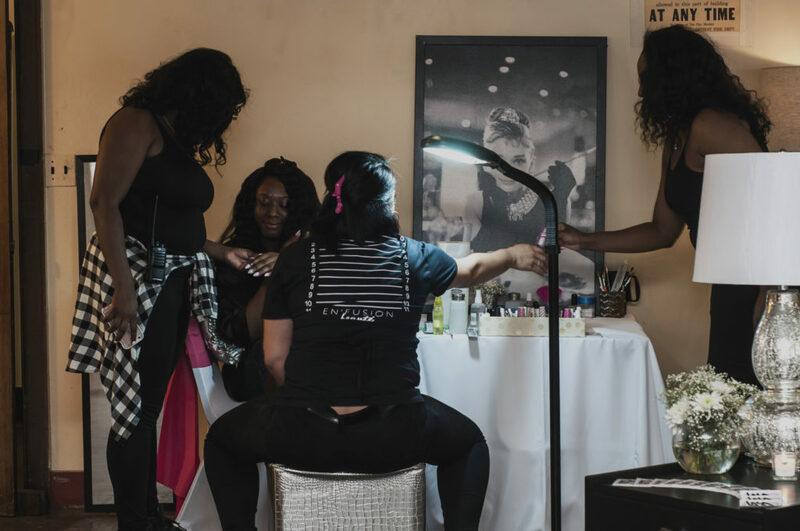 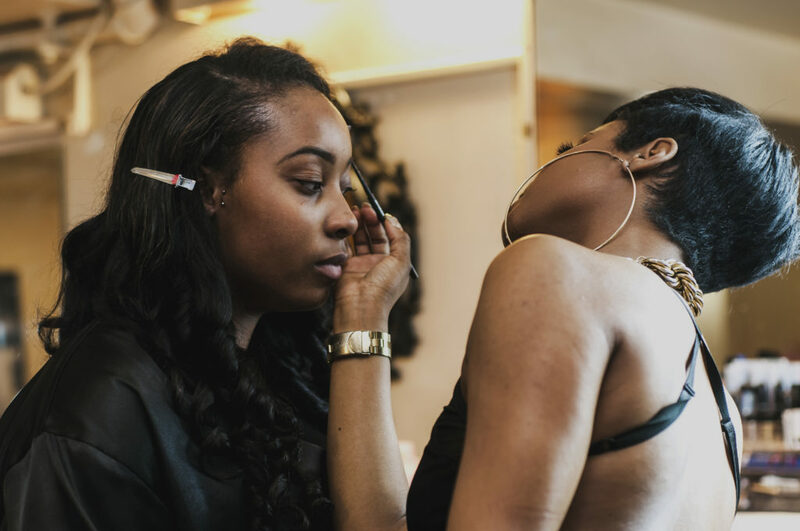 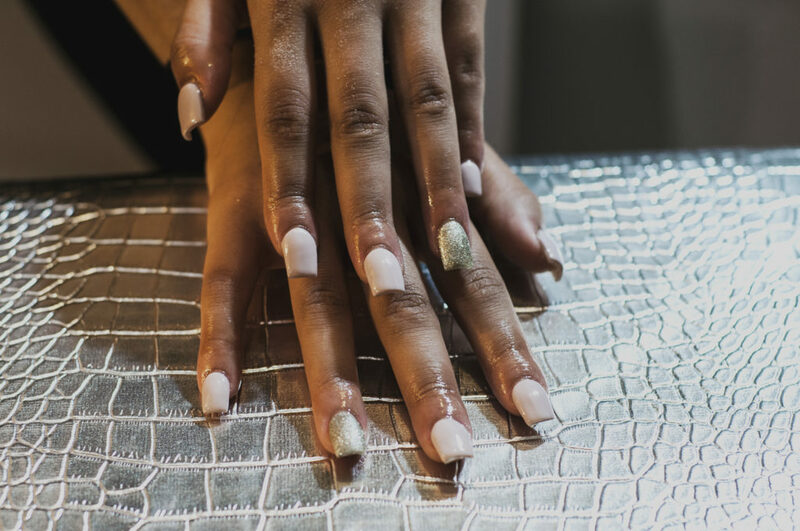 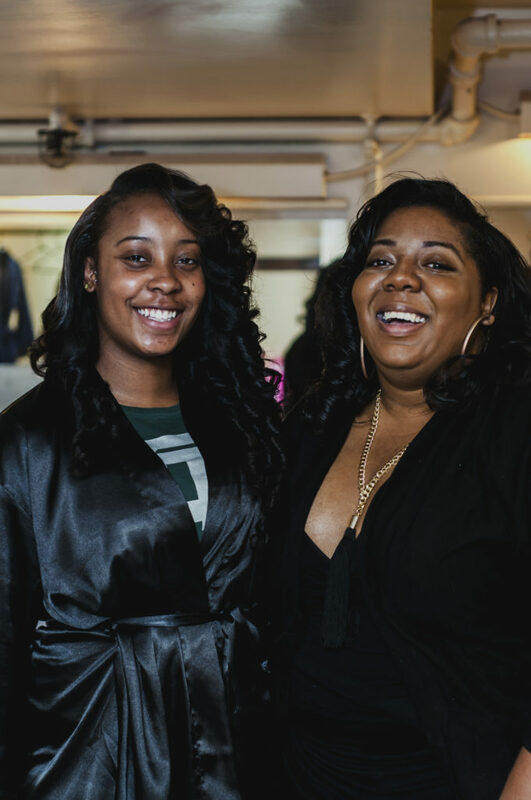 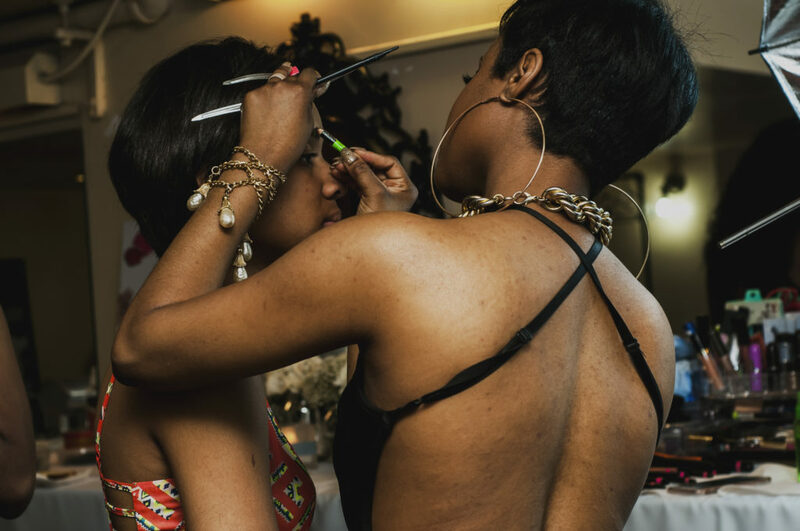 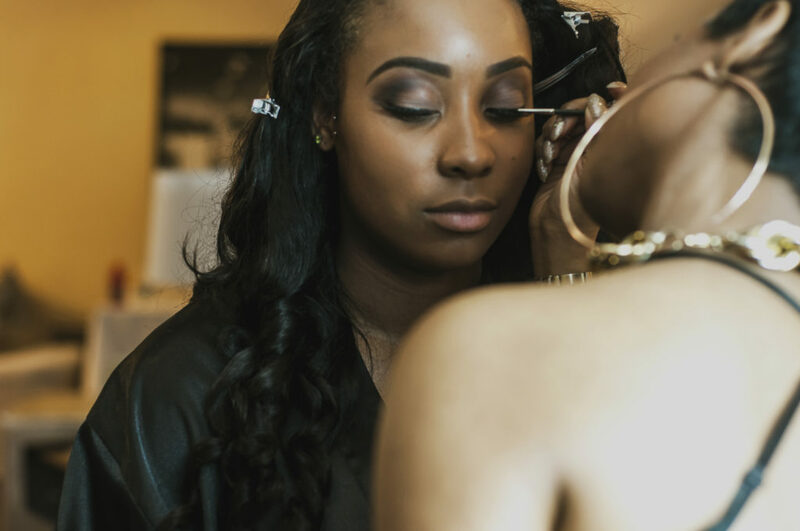 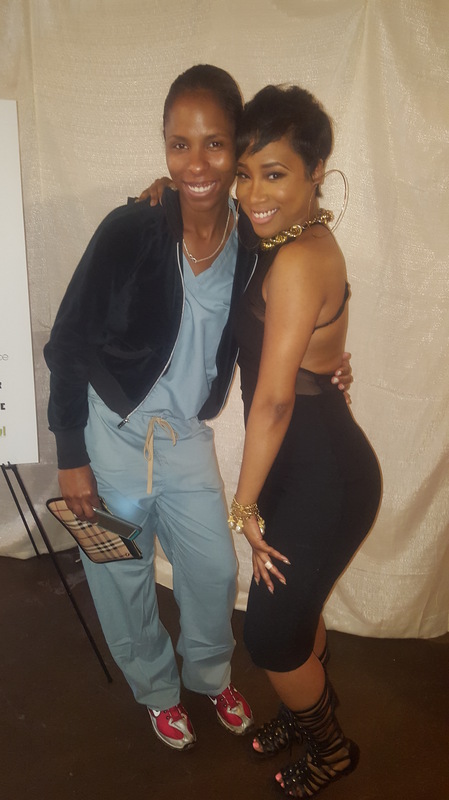 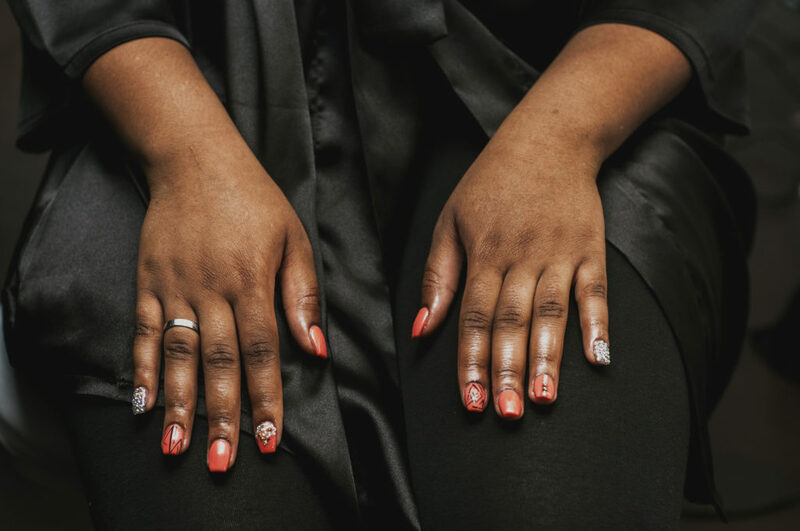 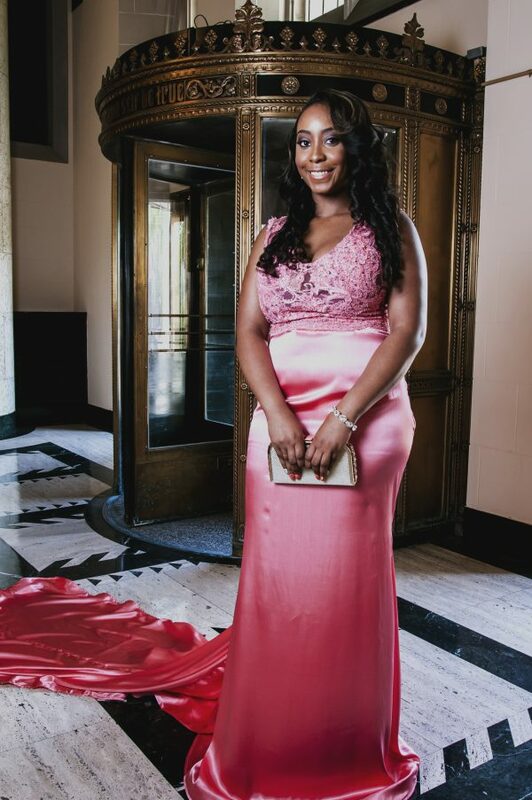 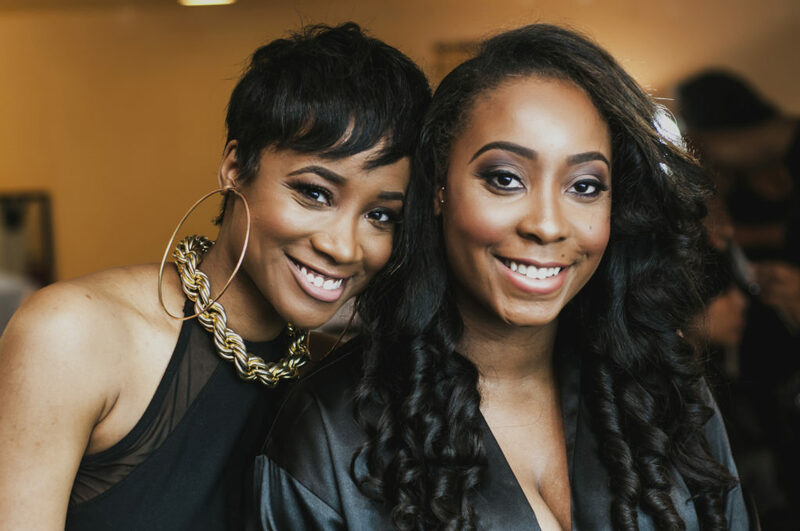 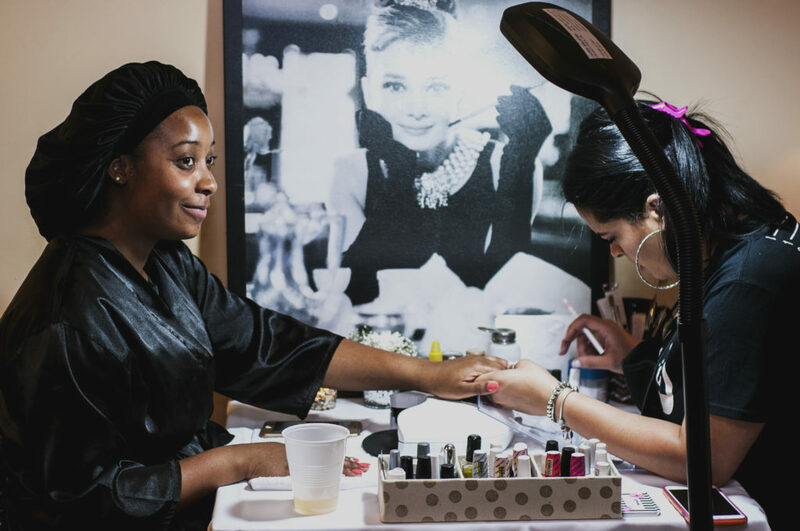 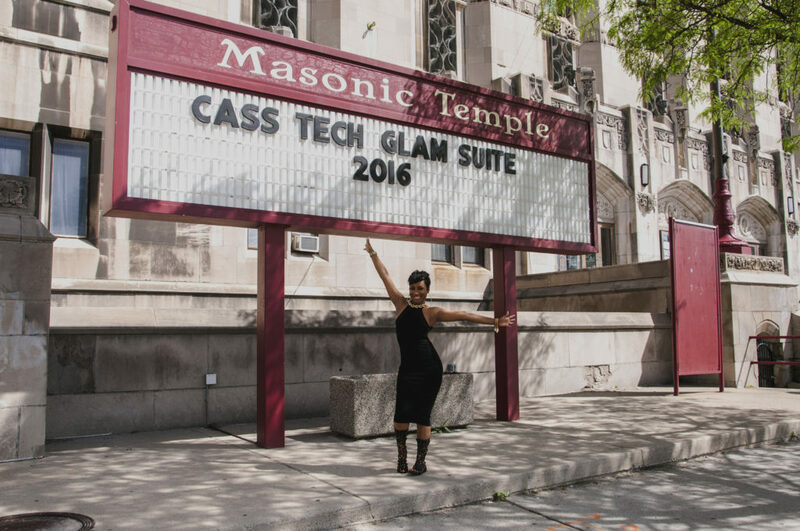 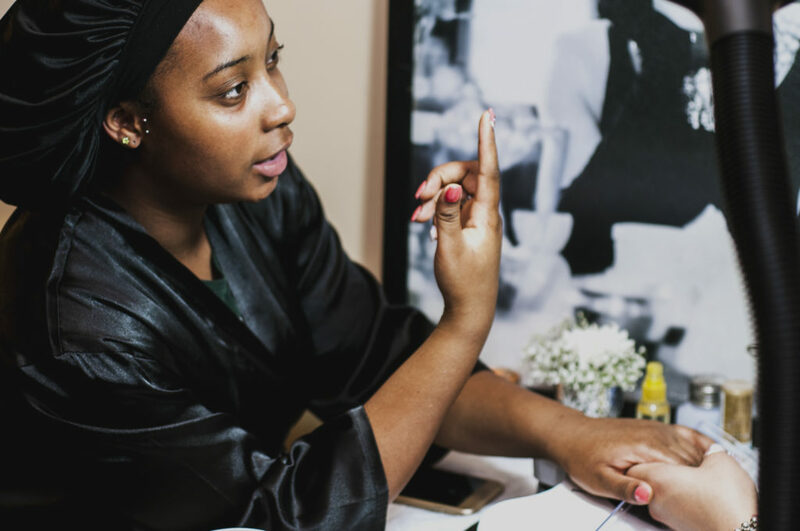 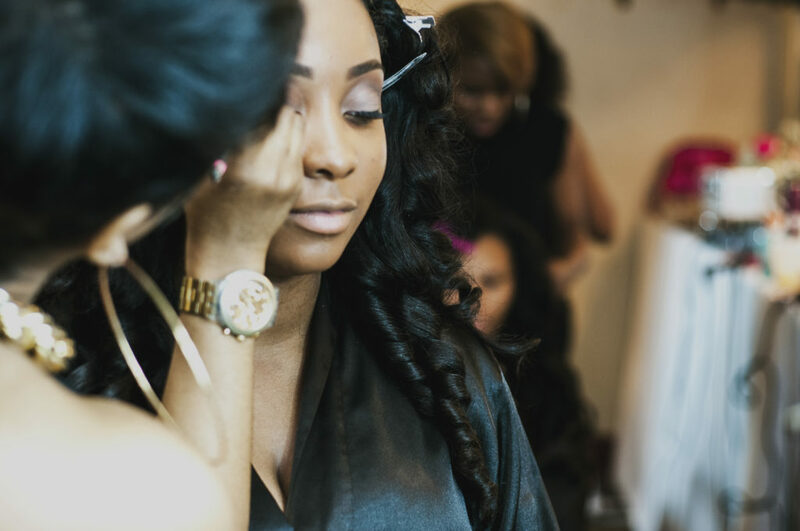 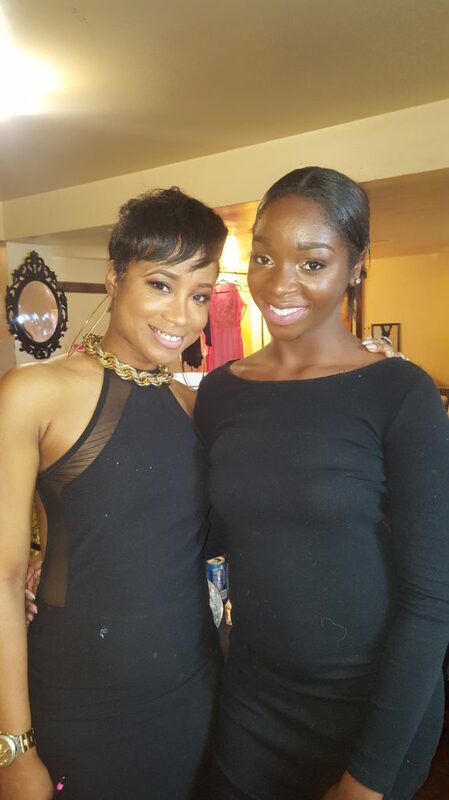 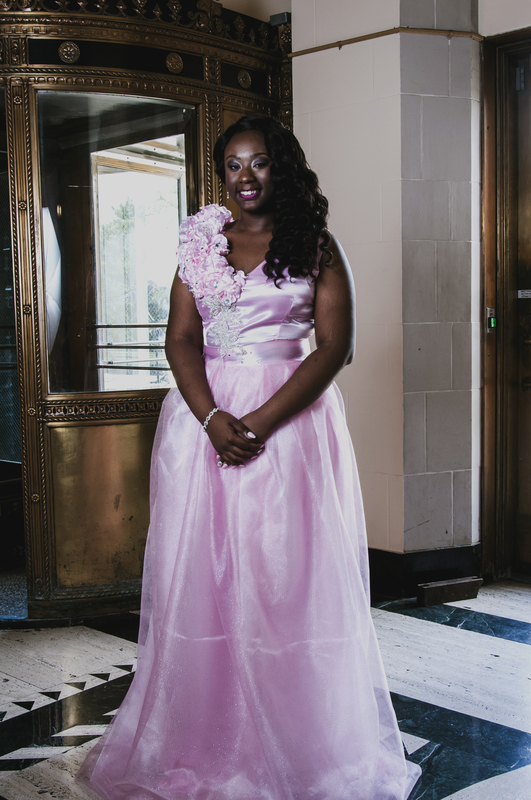 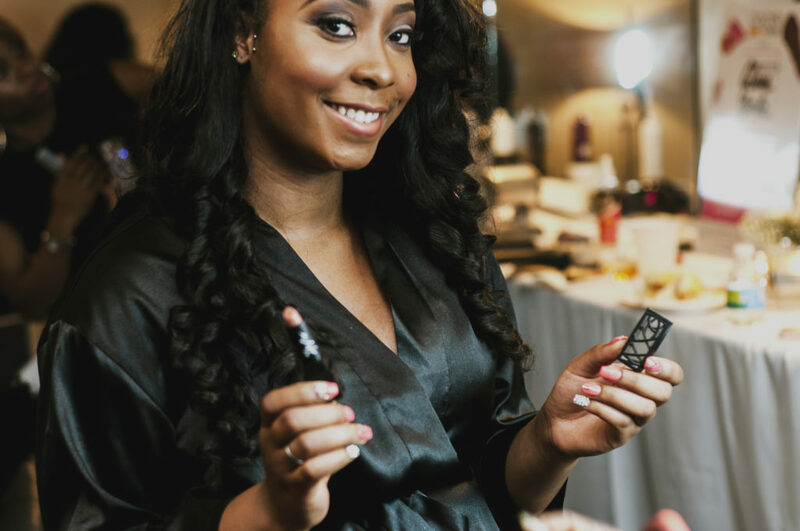 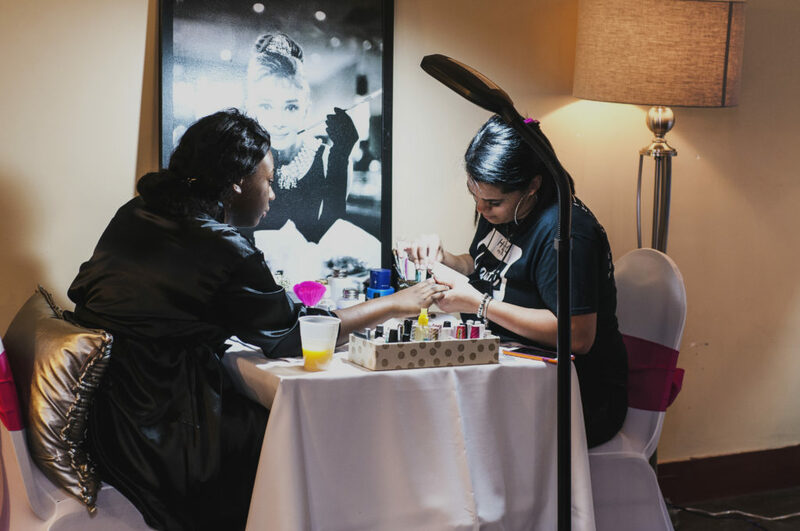 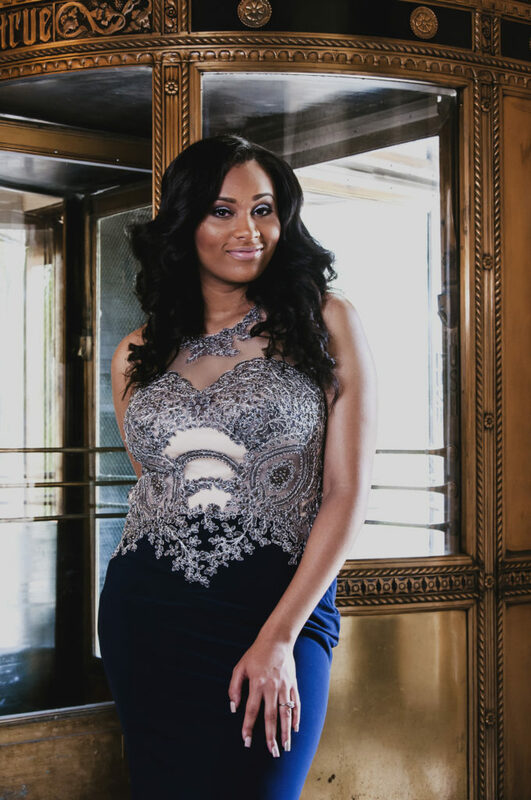 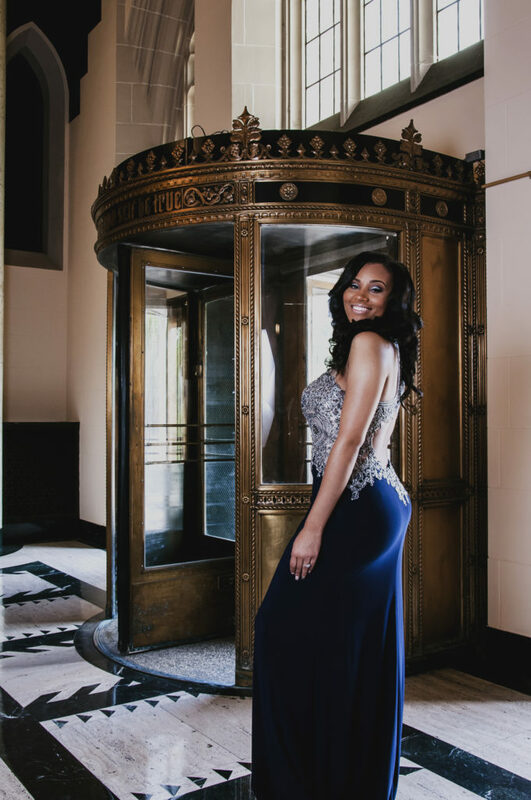 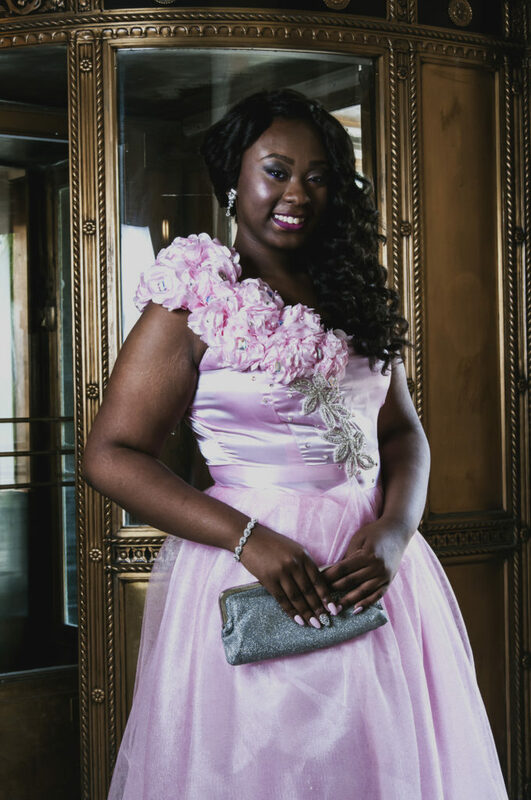 Held at the Masonic Temple, The Cass Tech Glam Suite hosted three deserving senior girls and provided complete beauty and fashion servicing that included makeup, hair, massage, wardrobe styling, and more. 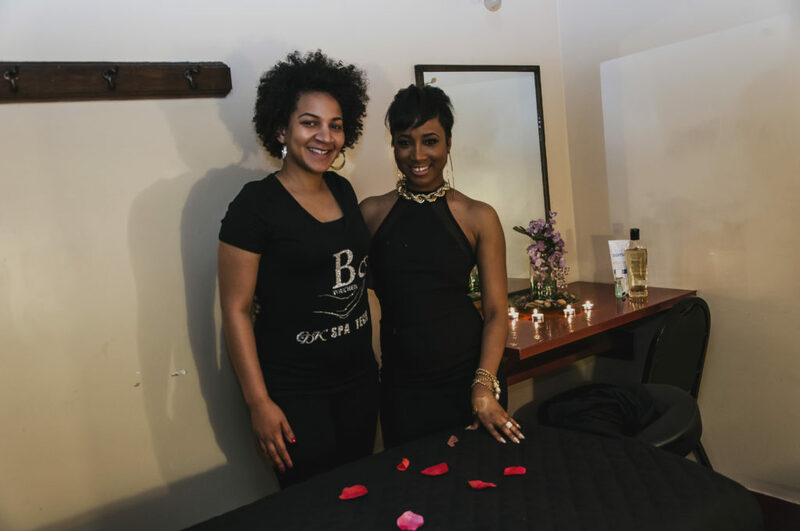 In addition to the core glam recipients, the suite received enough contributions to pamper five more seniors. 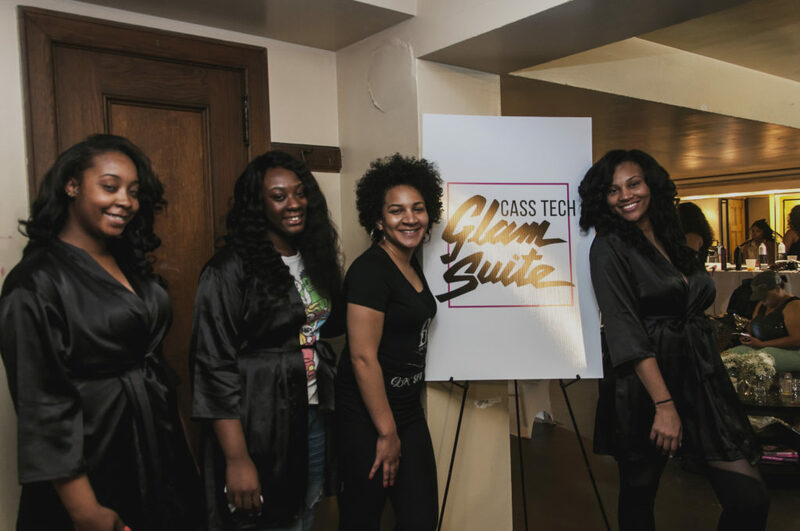 Although the suite was designed for Cass Tech students, plans are underway to expand to more schools and students next year. 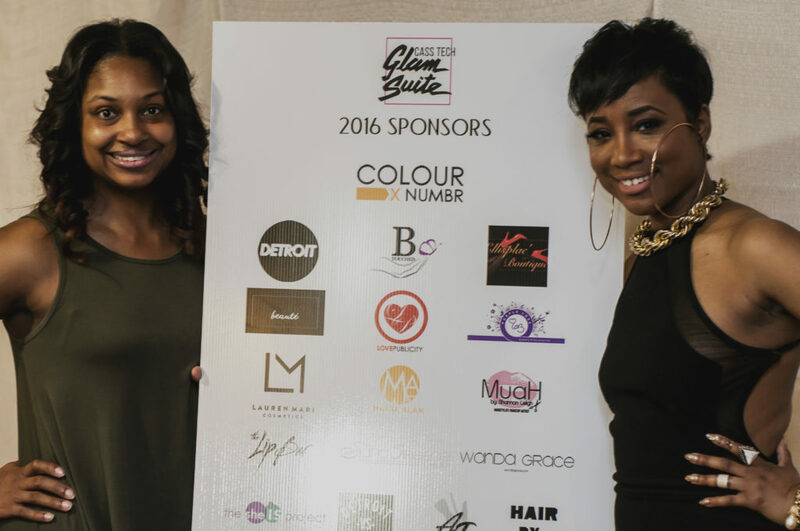 Thank you again for your sponsorship, donations, and support! 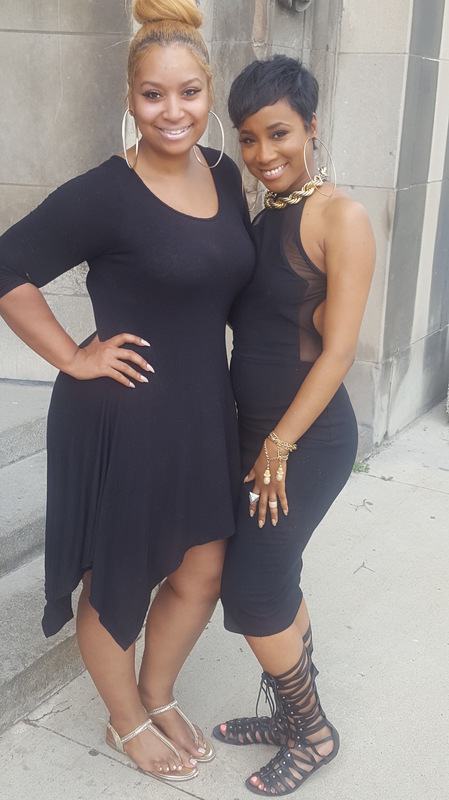 I couldn’t be more proud of how the day turned out . 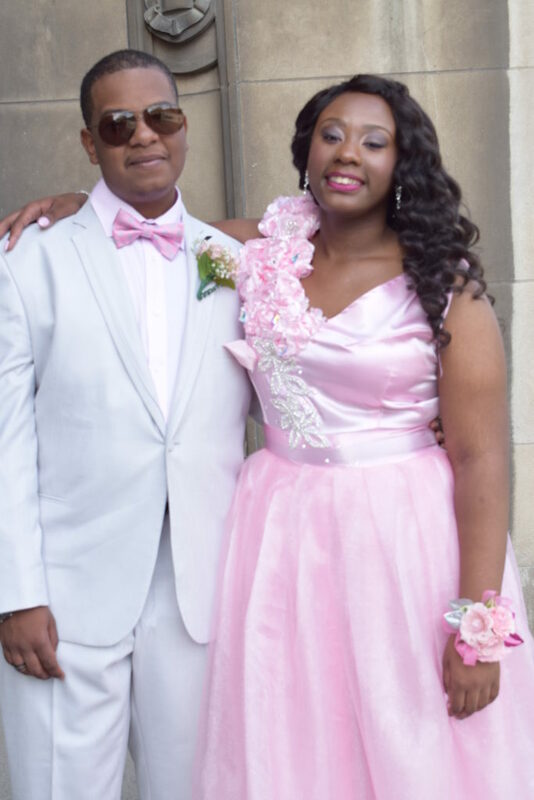 Thank you for everyone that helped and supported. 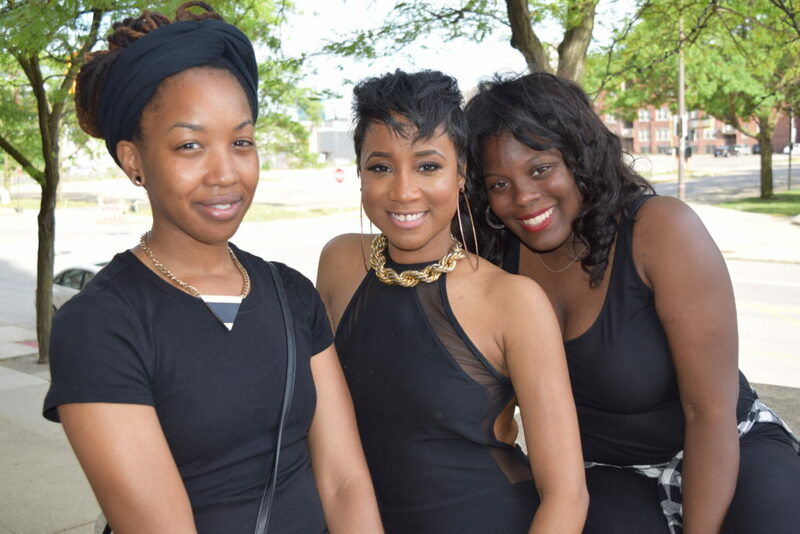 Continue on to see pictures and video from the day. 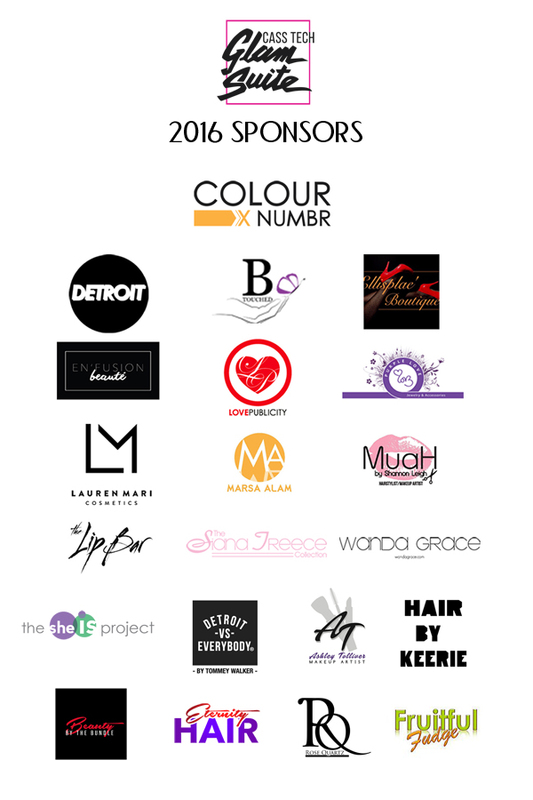 And a special thank you again to each of my phenomenal sponsors, this event wouldn’t of been possible without their generosity and faith in my vision. 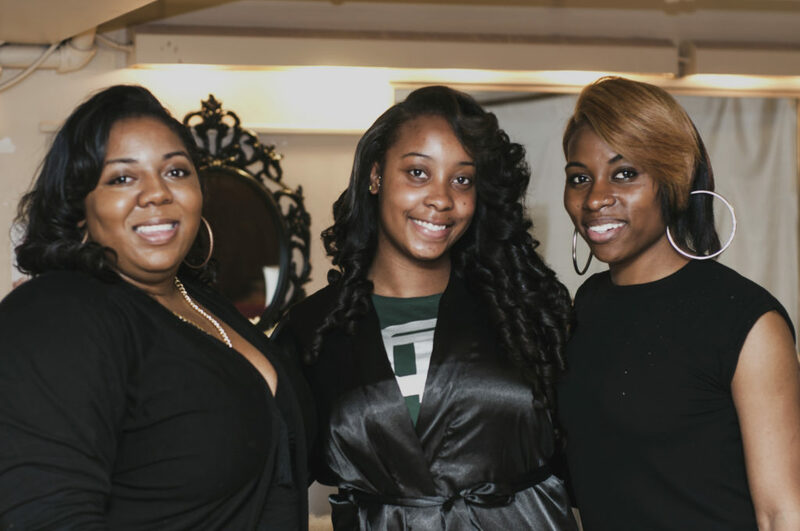 I am completely humbled and grateful for their gratitude! 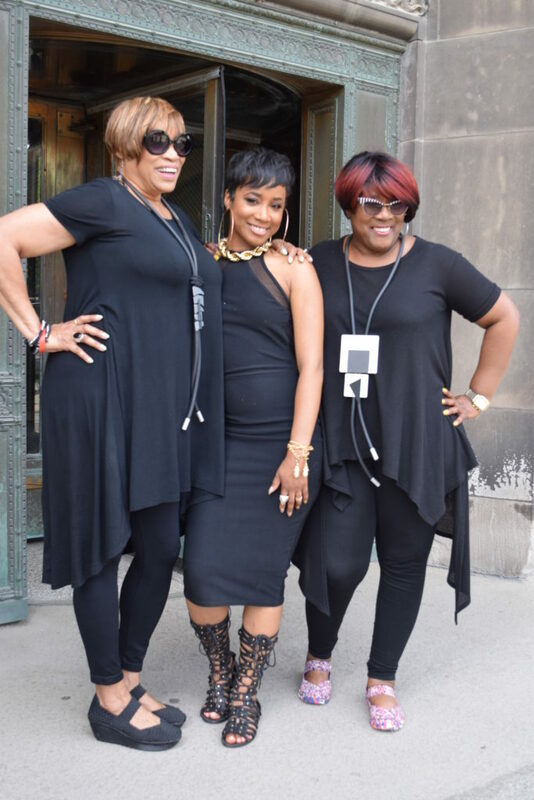 My Get it done team! 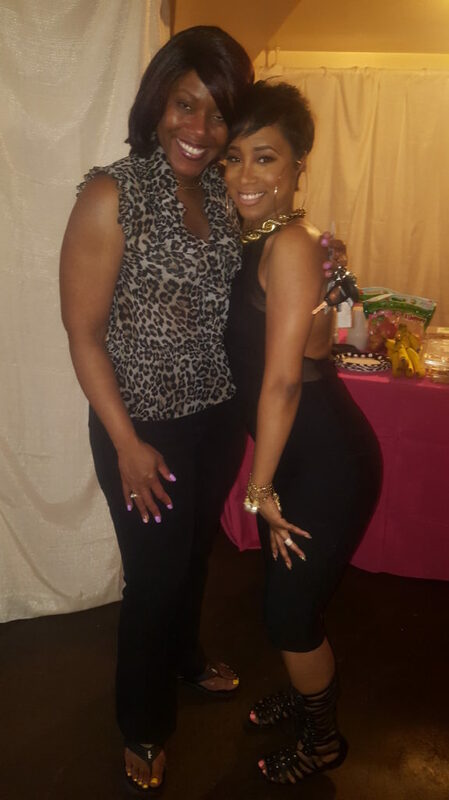 Kristle, and Teia!